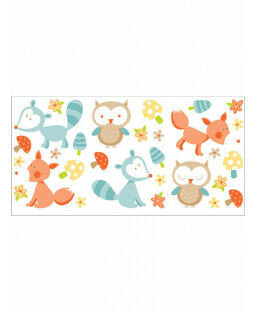 Stick a bit of fun in your kid’s bedroom with our collection of wall stickers. 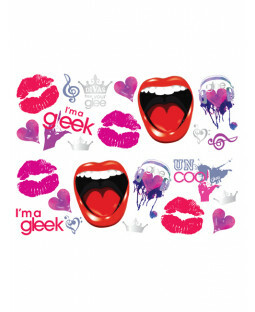 We’ve got cool character stickers and funky pattern stickers to suit any room. Our large and maxi wall stickers are an eye-catching addition to any bedroom, and wall sticker sets add a personalised touch. 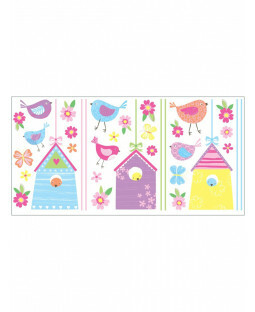 Wall stickers are a fantastic way to add a touch of colour and character to a room. 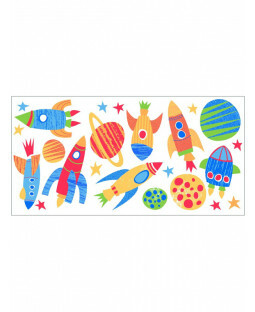 Our colourful wall sticker collection includes beautiful bird house designs and awesome rocket ships, plus pirates, farm animals and dinosaur wall stickers. 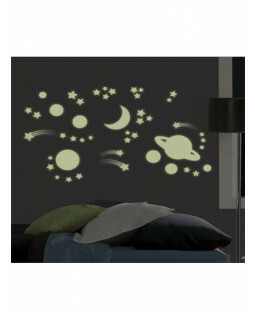 Little ones love our great glow in the dark wall stickers – they’re exciting and comforting when the lights go out. 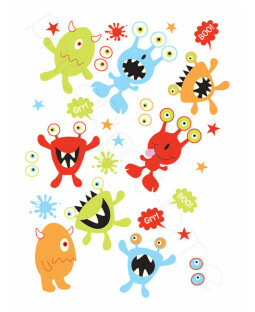 Our glow in the dark stickers include planet and star stickers and glowing dinosaur designs. 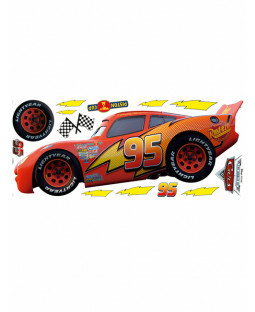 Bring your kid’s favourite characters to life with themed stickers. 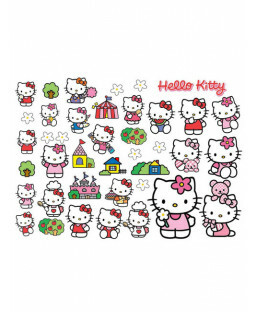 We’ve got Spongebob Squarepants stickers, Spiderman stickers, Thomas the Tank Engine stickers and more. 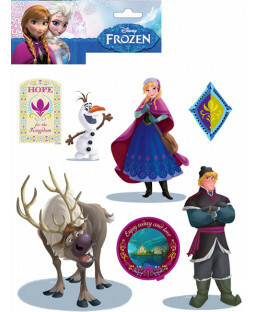 Our personal pick is the Disney Frozen wall sticker set, which let your little one recreate their favourite movie scenes. Lady Gaga and Harry Styles stickers are great for showing off your little one’s heroes. 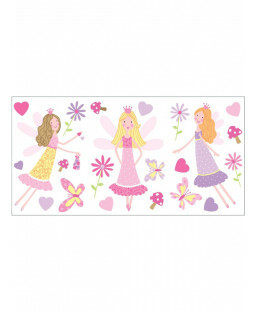 Check out our creative wall stickers, from growth charts, to message boards and wall calendars - available with dry erase pens for customisation. 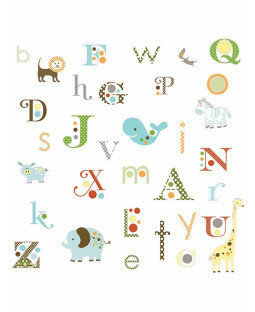 Our world map wall stickers are an engaging way to teach them about the world. And with free UK delivery on all orders, we’ll peel off to your home for no extra cost.